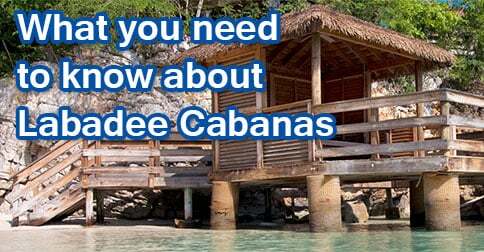 If you're going to Royal Caribbean's private island of Labadee and intersted in renting a cabana, here's a guide to what you need to know about renting your own cabana. How much are the cabanas? 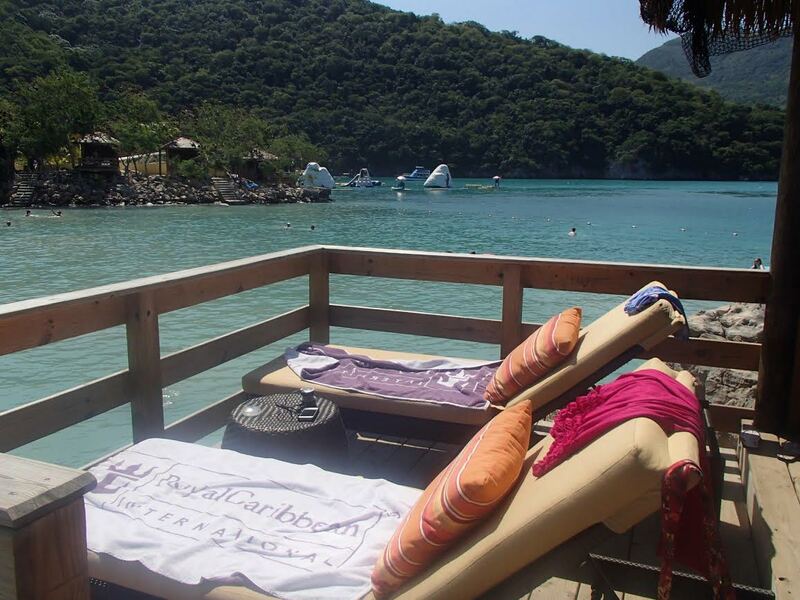 The cabanas at Labadee are perfect for someone who is planning on spending the whole day on Labadee and wants to have a a private beach experience. Floating beach mats and snorkeling gear. 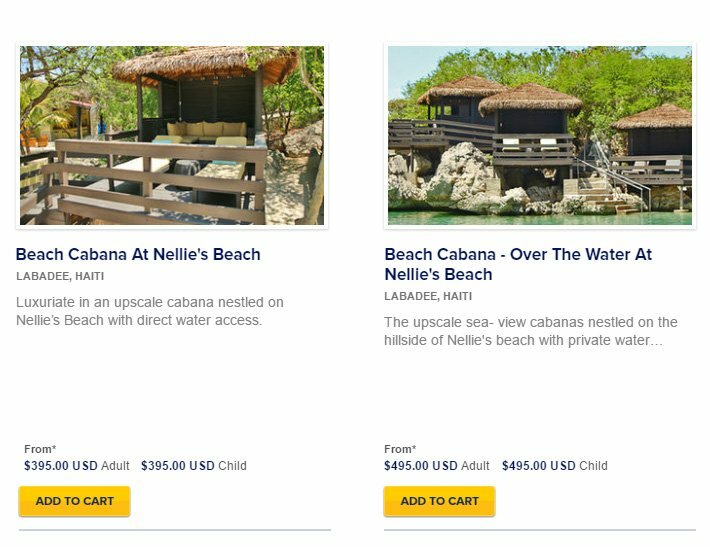 Cabanas may be rented online prior to your cruise through Royal Caribbean's Cruise Planner section. Suite guests get first access to the cabanas but we have seen access for non-suite guests to book cabanas online. Suite guests may also email their concierge prior to your cruise to reserve one. 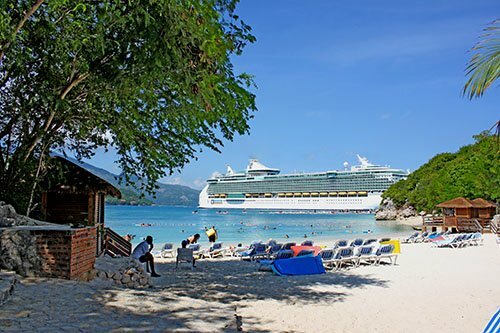 You may also go to the Explorations (shore excursions) desk onboard your Royal Caribbean ship and put your name down on a list. It's best to put your name down as soon as possible for the best chance at getting a cabana. In regards to the online system, make sure you are only selecting one person in your party when making the reservation online. Don't worry, the rest of your group will be allowed in as the reservation is good for up to 6 people. What's the difference between Nellie's Beach cabanas and Barefoot Beach cabanas? Barefoot beach is reserved for suite guests only, where as Nellies is open to everyone. As a result, the beach is far more crowded (relatively speaking) at Nellie's Beach. In addition, those at Nellie's Beach will be escorted over to Barefoot Beach for the private lunch buffet. Your cabin attendant will inform you when it is time and walk you over. 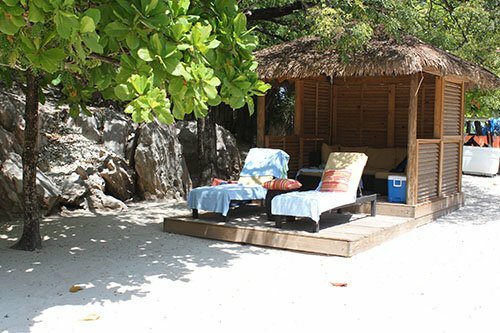 Blog reader Tony mentioned a new policy for those that have cabanas at Nellie's Beach. Nellie's Beach cabana rentals do not have access to the private lunch buffet at Bearfoot Beach. 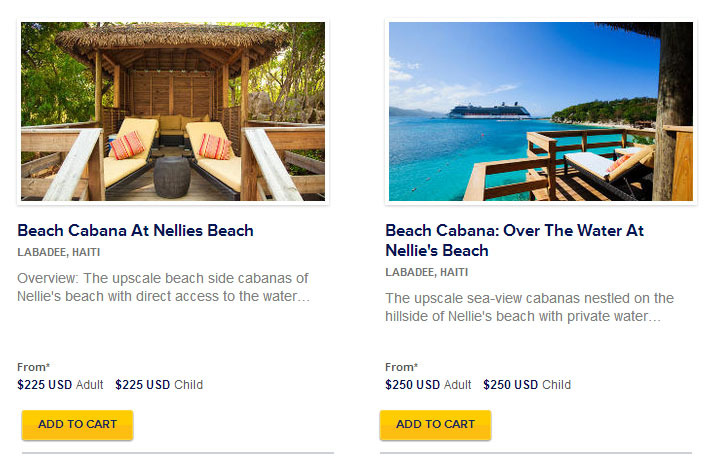 If you booked before October of last year you were eligible after that Nellie's Beach cabanas use the regular buffet areas.